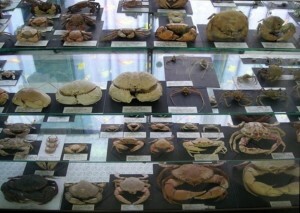 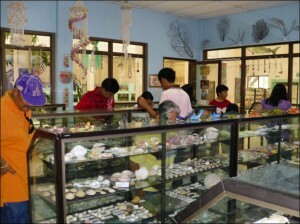 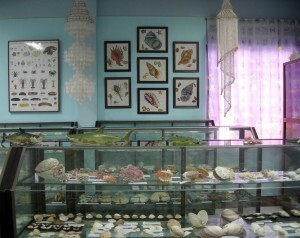 Exhibited in all-glass cabinets are dry specimens of more than 4,000 species of mollusks, crustaceans, corals, echinoderms, and sponges from around the Philippines and elsewhere. 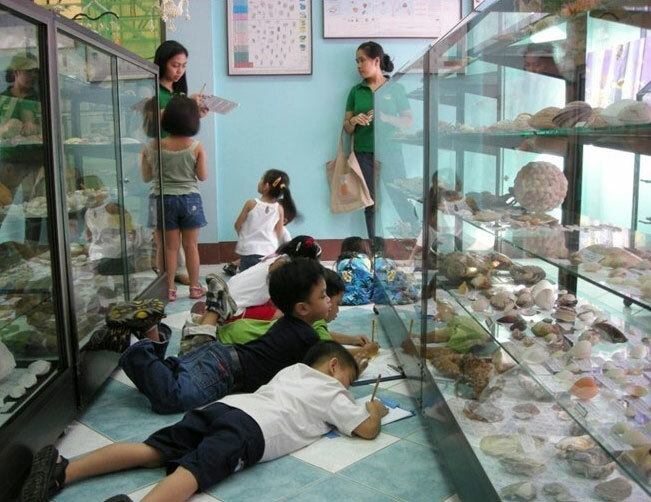 These reference collections are used by scientists, teachers, and students. 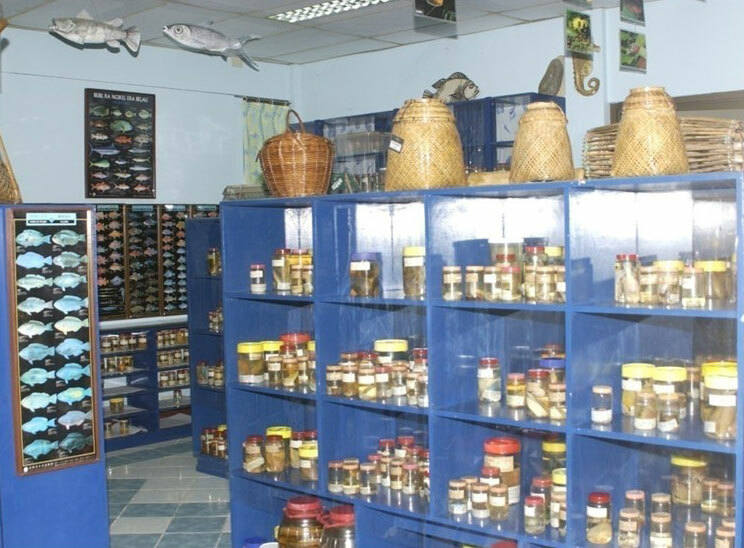 Here are alcohol-preserved specimens of fishes and crustaceans from the Philippines. 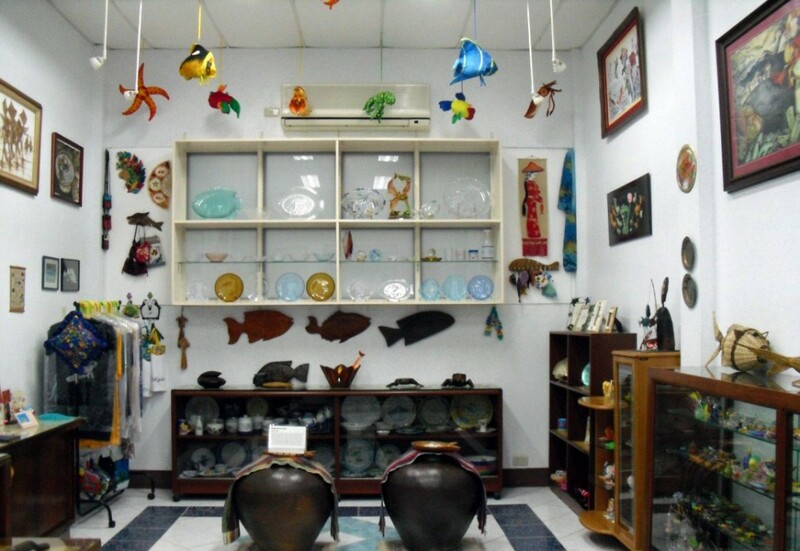 The gallery shows paintings, sculptures, ceramics, glasscraft, and other artifacts that show the influence of fish and the ocean in human culture, tradition, and modern life.